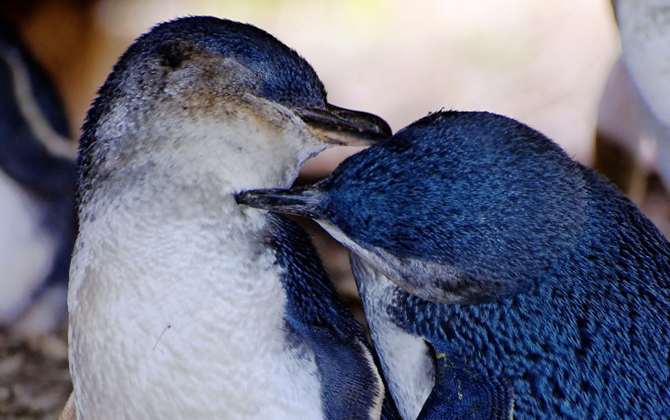 The Evening Penguin Tour includes a one-hour guided tour of the Island including seeing the lighthouse and seal colony, refreshments and the chance to see the Island’s most popular inhabitants, the little Penguins as they return to shore. 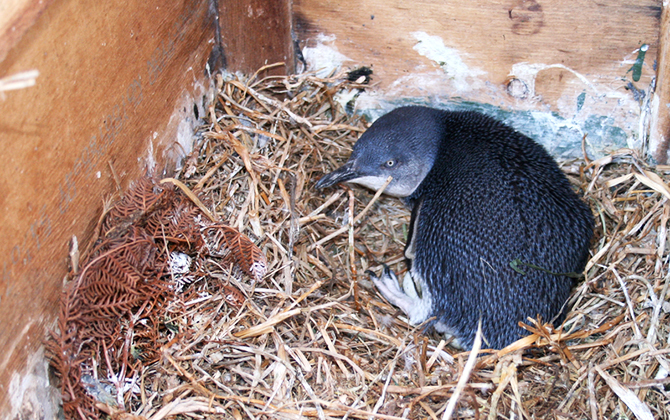 The evening Montague Island Penguin Tour runs from September to January. Refreshments including water, soft drink, tea coffee, hot chocolate and Cheese platter. Evening Montague Island Penguin Tour and Snorkel with the seals – Book Here, Wetsuit, Fin, Mask & Snorkel provided, Start you tour with snorkelling with the playful seals.